Celtic maintained their 6 point lead at the top of the Premiership with a 2-0 victory over St Johnstone on Sunday. The Hoops certainly left it late to grab the three points with James Forrest turning in Timothy Weah’s cross in the 78th minute before the youngster doubled the lead for the visitors a minute before regulation time. The 18-year-old has been on fire since coming in from PSG on loan during the winter transfer window, terrorizing defences with his blistering pace and sharpness but Hoops fans seemed pretty surprised to see another one of their beloved stars really going through the gears during the win. 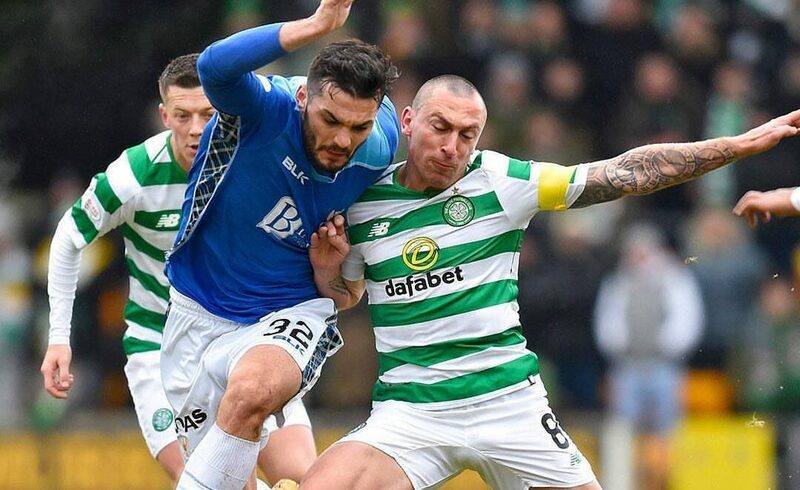 Not exactly a player associated with quickness, club captain Scott Brown proved to his critics that he’s still got much to offer the champions as he went on a pacey dash to spark a quick counter late in the game. Despite being written off by his critics constantly, the 33-year-old justified the club’s decision to reward him with a new contract with another trademark no-nonsense display over the weekend and fans on Twitter definitely loved to see the quick legs from Brown.